Wood Mantels ship in as few as 7 business days! The American Collection of fireplace mantels range in style from Traditional/Classic to Modern/Contemporary. 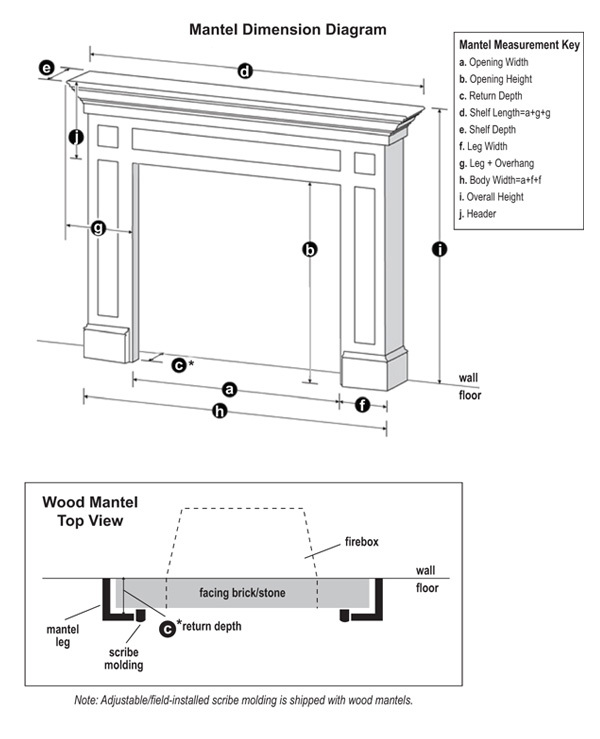 Each mantel is custom built to your exact specifications.